Many drivers have questions about how electric vehicles (EVs) work and their impact on the environment. In conjunction with National Drive Electric Week, we answer seven myths with facts about electric vehicles. OPPD launched its EV pilot rebate program in June. In its first 90 days, 22 chargers and 25 car and charger rebates were paid to customers. More applications are awaiting approval. Since the program began, Nissan has increased its sale of the Leaf electric vehicle, selling 11 in the Omaha metro. MYTH #1: EVs have a limited driving range for a full charge. Click here to get the facts. This entry was posted in Electric Vehicles, Nebraska / Midwest News and tagged 2018 National Drive Electric Week, Lincoln Electric System, Omaha Public Power District, utilities' EV incentives on September 6, 2018 by Helen Deffenbacher. 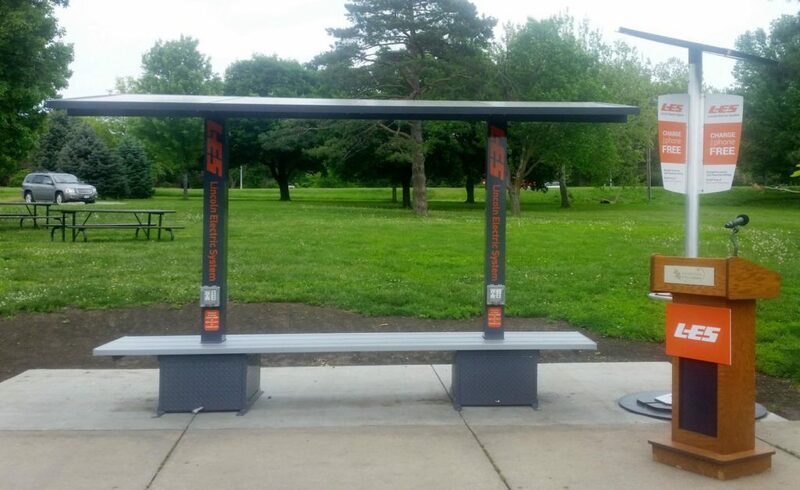 The Lincoln Electric System introduced its first solar-powered charging bench in Holmes Park on Tuesday afternoon. The utility purchased the bench, along with four solar-powered mobile charging stations, using the savings realized by customers switching to paperless billing, said LES spokeswoman Kelley Porter. Click here to read more. Photo by Lauren Wagner, reprinted with permission. This entry was posted in Nebraska / Midwest News and tagged Lauren Wagner, Lincoln Electric System, Lincoln Journal Star, Lincoln's LED street lights program, Nancy Hicks, solar benches at Lincoln parks on May 29, 2018 by Helen Deffenbacher. 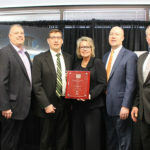 Nebraska’s Lincoln Electric System has received the 2017 Award of Continued Excellence from the American Public Power Association’s Demonstration of Energy & Efficiency Developments program. 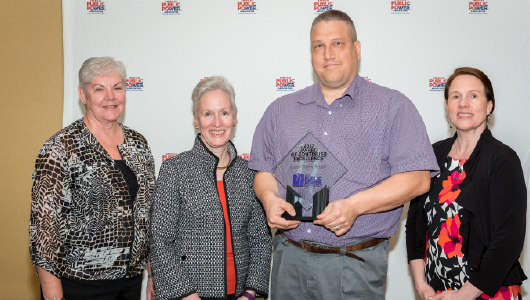 The award recognizes continued commitment to the DEED program and its ideals, including support of research, development and demonstration, improving efficiency, renewable resources and support of public power. 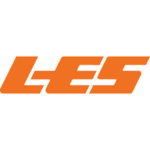 “As a utility, LES embodies excellence in many ways,” said Association President and CEO Sue Kelly. 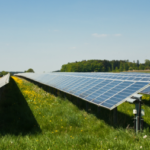 “When it comes to R&D and participation in DEED, there’s no question that LES is blazing a path of innovation that other public power utilities can follow. Click here to read more. Columbus, Neb. 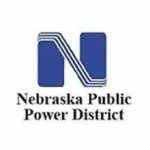 – On May 8, the American Public Power Association recognized Nebraska Public Power District for its reliable and safe electric service to customers and designated the statewide utility as a Reliable Public Power Provider (RP3)®. The RP3 designation, which lasts for three years, recognizes public power utilities that demonstrate proficiency in four key disciplines: reliability, safety, workforce development and system improvement. 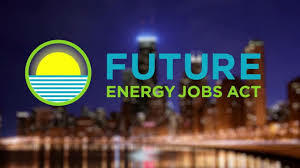 Criteria include sound business practices and a utility-wide commitment to safe and reliable delivery of electricity. 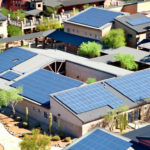 There are more than 2,000 community owned electric utilities in the United States, yet only approximately 220 public power utilities hold the RP3 designation. NPPD serves more than 91,000 Nebraskans in 80 different communities across the state. Recent initiatives by NPPD’s retail division include community solar projects in Scottsbluff, Venango and Kearney, and LED street lighting upgrades in Plattsmouth and Aurora. The utility has also not had an electric rate increase for retail customers in four years. Photo: Kearney’s 5.8-megawatt solar project under construction. 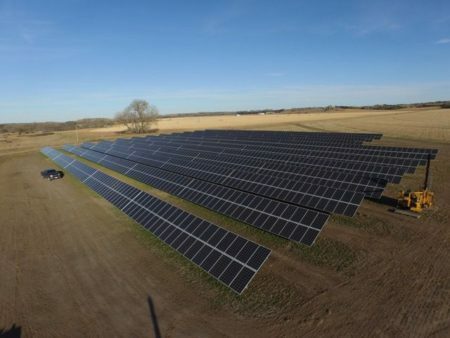 When completed, it will be Nebraska’s largest solar energy array. 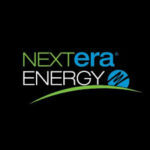 This entry was posted in Nebraska / Midwest News, NewsBlog and tagged American Public Power Association (APPA), Lincoln Electric System, Nebraska Public Power Association on May 11, 2017 by Helen Deffenbacher. 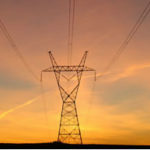 “As an industry, a lot of us missed this dramatic drop in demand growth,” LES Vice President of Power Supply Jason Fortik said during a recent interview. “It wasn’t just an LES thing. As the utility industry, we’re out incenting people to be more efficient and place less demand on our system. I suppose we shouldn’t be surprised when it actually starts to occur . 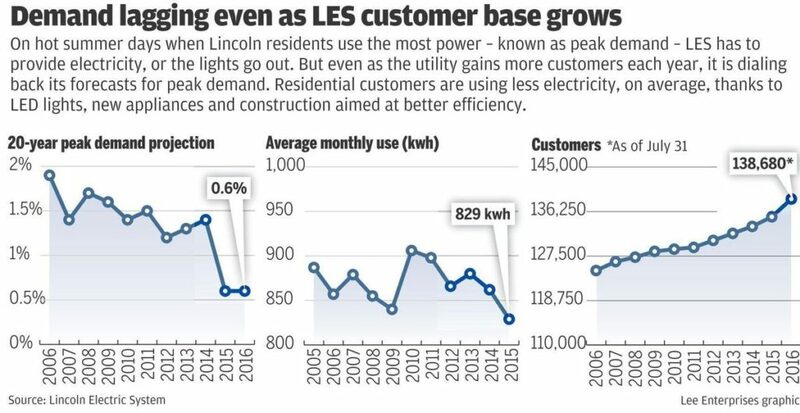 . . ” A typical Lincoln household’s average monthly electric use peaked in 2010 at 906 kilowatt hours. 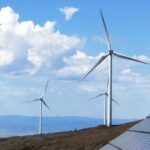 By last year, it had declined to 829 kwh. 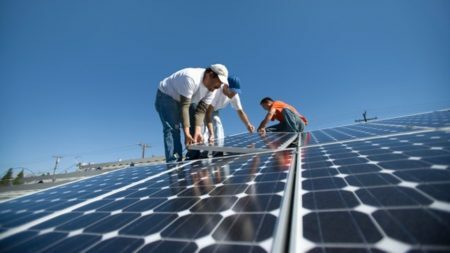 Meanwhile, more customers are making their own electricity by installing solar panels. It’s a trend LES closely monitors and has encouraged. Read the entire article here. Photo by Eric Gregory, Lincoln Journal Star. 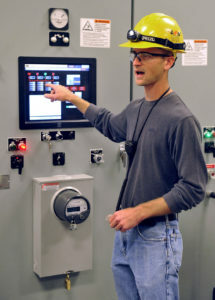 Maintenance Supervisor Tyson Chambers describes equipment at the Lincoln Electric System’s Terry Bundy Generating Station. This entry was posted in Energy Conservation, Nebraska / Midwest News, NewsBlog and tagged energy conservation, energy efficiency, LES customers' solar installations, Lincoln Electric System, Lincoln Journal Star, Nebraskans for Solar on September 11, 2016 by Helen Deffenbacher. 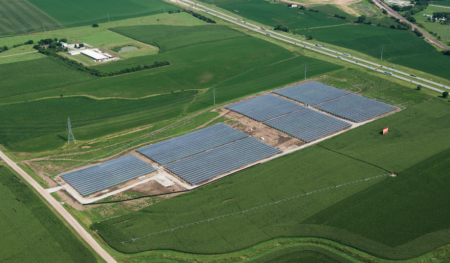 Construction of the Holdrege Solar Center near Northwest 75th and Holdrege streets is set to begin in February, and the 5-megawatt solar farm should be completed in June 2016 . . . 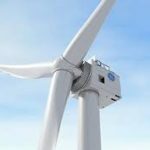 Completion of the three [wind} projects should bring LES very close to meeting its goal of having 48 percent of the energy used by customers come from renewable energy sources. 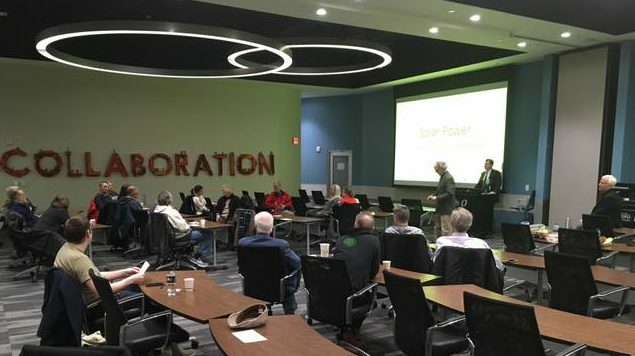 This entry was posted in Community-Scale Solar, Nebraska / Midwest News, NewsBlog and tagged 2016 Budget, community solar in Nebraska, Holdrege Solar Center, Lincoln Electric System, Nebraska solar energy development, Nebraska wind energy development, Nebraskans for Solar, renewable energy on October 17, 2015 by Helen Deffenbacher.